Dry skin is often associated with the dry winter weather but it’s not unusual to notice dry skin in the summer as well. Follow our top tips – they may help to keep your skin hydrated this summer. Step 1 – Moisturise your skin straight after a bath or shower, lightly pat your body and apply a light and non-greasy moisturiser such as TRUE elements® Moisturising Body Lotion. It is a light, hydrating, mineral rich daily moisturiser. Applying to slightly damp skin may help your skin absorb products more easily than applying them on to dry skin and may help lock in moisture. Step 2 – Get your feet summer ready by applying TRUE elements® Hand and Foot Cream. Rich in shea butter, this cream provides additional moisture to hands, feet and nails. Apply throughout the day and last thing at night to let that moisture penetrate whilst you sleep. Step 3 – Once a week, treat your face to an extra moisture boost. TRUE elements® Nutritional Mask will help rehydrate summer skin. This creamy moisturising mask is rich in minerals and is a perfect treat for your face. Step 4 – Fluid Hydration- This is the most obvious but often-neglected skincare tip during summer… drink water! For fresh, spring-like water try the PiMAG Waterfall® Gravity Water System. 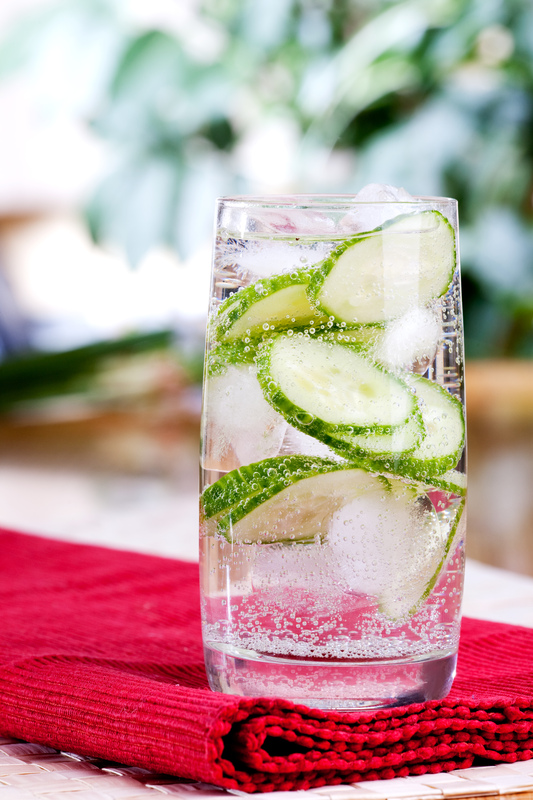 Add cucumber slices, watermelon or orange segments to your glass to enhance the flavour. At the very heart of Nikken’s TRUE elements® Marine Organic skincare range is a synergistic blend of organic seaweeds and coastline plant, making our formulas so unique. Combine the Summer Skin Hydration offer with the Free Replacement Filter offer with every Waterfall System purchase (#1380). Both offers available until 31st August 2017. 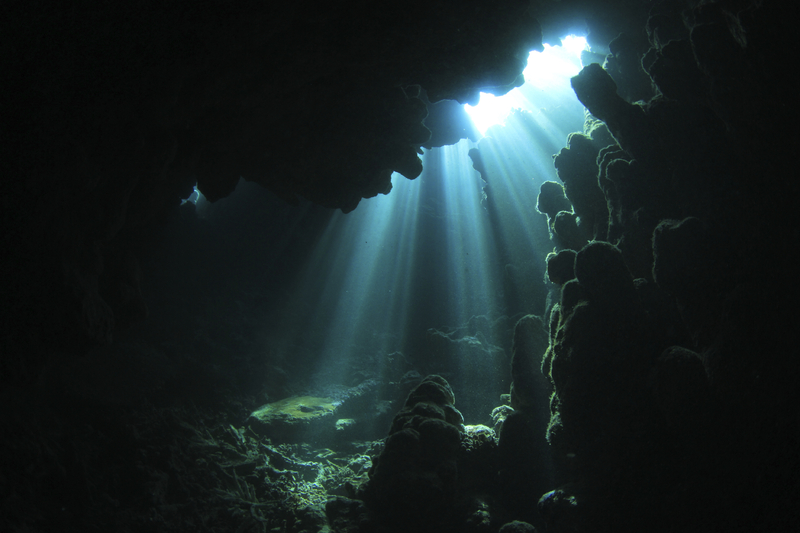 Have you experienced the benefits of TRUE elements® Marine Organic Skincare yet? If you are in pursuit of a healthy lifestyle, choosing organic skincare could be a priority. 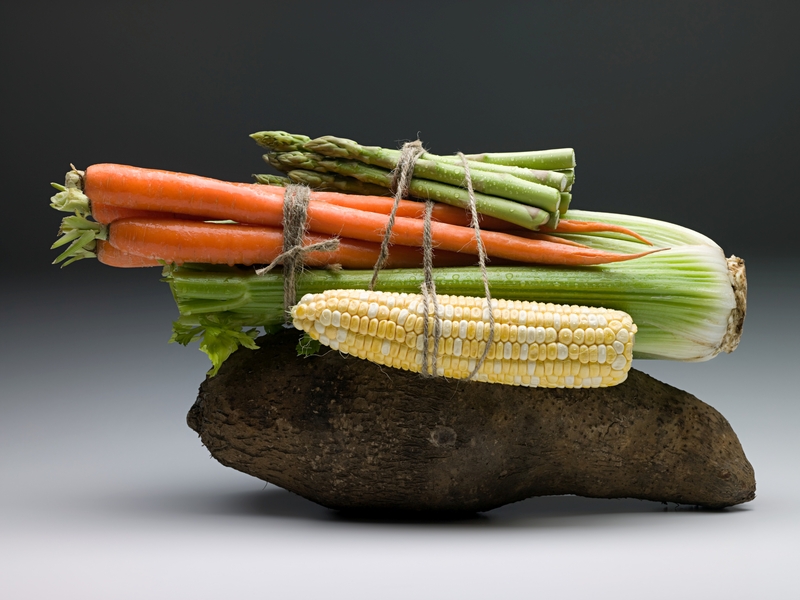 Given the right nutrients, our skin has the ability to care for and repair itself. TRUE elements® Marine Organic Skincare, you are choosing products with certified natural ingredients minus chemicals or synthetic fragrances that may upset the skin’s delicate natural balance. When we talk about ‘Certified Organic Skincare’, what we mean, is using skincare products made of plant-derived ingredients along with other naturally occurring ingredients. These ingredients are grown without the use of pesticides, herbicides or synthetic fertilisers and if they meet rigorous standards can come with an organic certification. The integrity of these unmodified ingredients is maintained in the best way possible with little to no additives. There are very few skincare ranges that can truly claim to be organic. If you are in doubt look for the EcoCert logo or the Soil Association stamp, this is your reassurance that these products have met all the criteria necessary to gain this prestigious accolade. 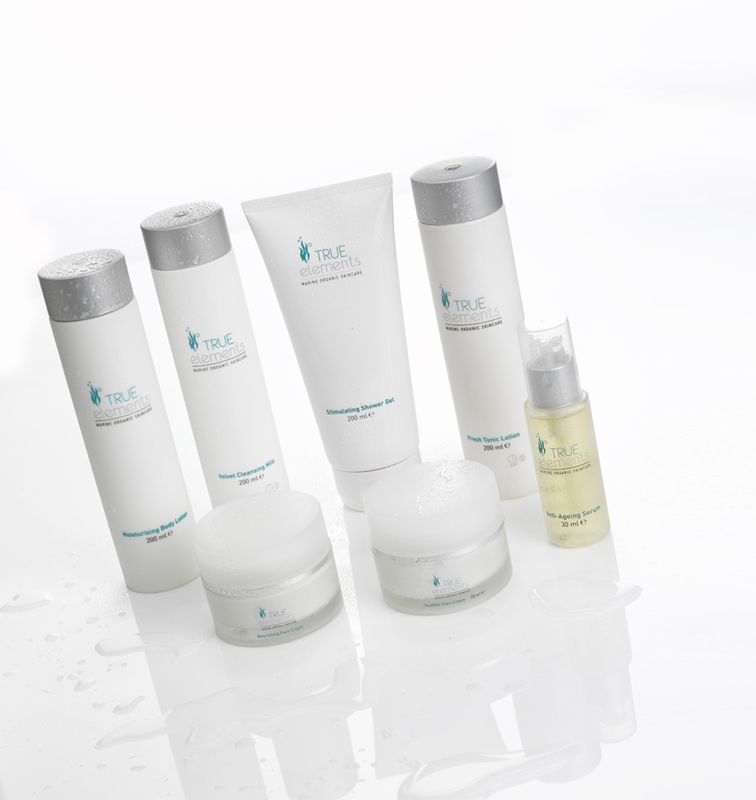 Excitingly, the TRUE elements® Marine Organic Skincare range has received certification from EcoCert. EcoCert is a renowned international certificate that guarantees the highest organic integrity. For TRUE elements® Skincare to be awarded this stamp is a huge achievement and is testament to the hard work that has been undertaken to develop this premium skincare range. TRUE elements® Marine Organic Skincare is a synergistic blend of organic seaweeds and coastline plant, making the formulas completely unique. Carefully selected rich seaweeds are harvested by hand from the Iroisie Sea, a UNESCO world heritage site in Brittany, France. They are grown naturally and sustainably to respect the environment. The ingredients are extracted within 24-hours close by on the shore using the latest specialist technology to protect the precious plants from damage during harvesting and to ensure that all the active elements are retained to nourish and enhance the skin. The rich blend of vitamins, minerals, trace elements, amino acids and anti-oxidants in the seaweed underpins the TRUE elements® Skincare range. Packed full of naturally powerful ingredients, the range is pH balanced for harmony with the skin’s natural chemistry and has multiple benefits. Organic skincare gives you confidence that what you are putting on your skin is free of parabens, GMO’s, mineral oils, phthalates, phenoxyethanol, PEG, EDTA, synthetic colourings and fragrances. TRUE elements® Skincare range is an easily accessible range suitable for all skin types including sensitive due to the gentle marine organic ingredients. Choose your ideal personal skincare programme from the products featured below or use it to help your customers select theirs. All products are available on autoship to ensure you and your customers never run out. Look out for next week’s blog that explains about EcoCert in more detail. Summer is officially on the horizon, we are already getting glimmers of the hot days we hope will come. In summer it can be so easy to forget about looking after our skin, we all know we need to wear sun cream on hot days, but we often neglect other skincare. Keeping a summer skin care regime will keep you looking fresh faced and beautiful all summer long. Skincare doesn’t need to be complicated, it shouldn’t need to take hours out of your day and hundreds of products and gadgets. We are giving our top simple tips to getting the perfect summer skin this year. Hydrate- Keeping hydrated in the best thing you can do for your skin, it keeps skin looking plump and dewy and prevents it from drying out, causing flaky and cracked skin. Cleanse, Tone and Moisturise- Three essential steps that everyone should include into their routine morning and night. It takes a matter of minutes but can make the world of difference in your skins appearance. Cleanse your skin to remove all traces of makeup and dirt, tone to hep freshen the skin and tighten pores and moisturise to give an even, dewy complexion. Protect from the sun- It can be easy to get carried away being in the sun, ever pop out just to tidy the garden and find yourself in midday heat for hours? Make sure whenever you are going to be exposed to the sun for long periods of time ensure you are using sunscreen with a high SPF. This will protect your skin from harmful UVB rays, keeping you from getting sunburnt and protecting your skin cells from lasting damage. Dare to Bare- Challenge yourself to have at least one day a week without makeup, this allows your skin a chance to breathe, without being clogged with makeup and other impurities. Stay clear of chemicals- Many products today are full of harmful chemicals, any chemicals you apply to your skin will then be transferred into your blood and body, stay as natural and pure as possible. Nikken’s True Elements are organic and use natural red, brown and green seaweed, to give you the best quality skincare possible. Look radiant this summer by making only a few simple adjustments to your skin care routine. Don’t forget from 9th-22nd June 2014 any orders with Nikken over 500PV receive a FREE True Elements Shower Gel and Body Lotion. What are your top skincare tips for looking beautiful in summer? Pssstt.. yes you men out there, in case you’d forgotten Valentine’s Day is quickly approaching and we heard that you might need a little helping hand finding the perfect present for her? Well it’s good we came here to help you then isn’t it. Not only will we ensure we help you find the perfect present we will save you from hours of trawling around 20 different shops, why not get it all in one go at one place? These products will show her you love and care about her as they are lovely gifts but you are also taking care of her health and wellbeing. Here are our top 5 gifts for women, chosen by women! True Elements – Nature’s Secret Gift to Skin. True Elements Skin care range has now been available for just over a month giving us plenty of time to have tried the products and formed opinions of our favourites. The thought behind this skin care range was to take advantage of what nature has given us; seaweed. Seaweed is available to us in huge varieties, and has naturally developed a treasure trove of proteins, minerals, and vitamins which are perfect for our skin. We have taken the seaweed – infused it with other natural ingredients and formed a skincare range that is it designed for all skin types. It really is Nature’s secret gift for great skin. If you haven’t yet tried the products, here is what there is on offer and how they can contribute to an amazing, and healthy complexion. Gently removes impurities whilst maintaining the natural balance of the skin. Filled with natural active ingredients to slow down the skin- ageing process. Cleansing the skin while toning and re-mineralising the skin is the combination for a perfect shower gel. A body lotion which provides moisture as well as toning the tissue. Water – Not onl y does drinking water keep your body hydrated and healthy, but it also keeps your skin hydrated too. By drinking the 8 glasses of water a day, you are providing your skin with the moisture it needs to appear at its healthiest. But it also provides a medium which blemish causing bacteria can be washed away in. Alcohol and Smoking – Drinking alcohol deprives cells of much needed water. This not only affects your body, but your skin too, causing it to become dehydrated and looking old. Try limiting yourself, and drinking water in between each alcoholic beverage. Smoking has been found to reduce oxygen to the skin as well reduce the skin’s natural elasticity causing wrinkles and saggy skin. Vitamin E – Almonds and Avocados. Vitamin B – Cheese, Eggs and Spinach. 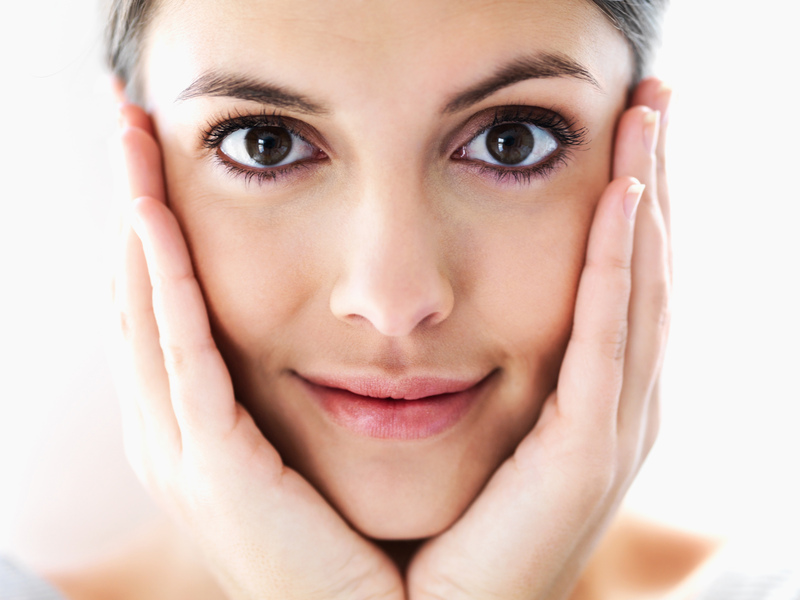 Prote ct your Skin – UV rays, whether from the Sun, or artificial rays from Sunbeds are the main cause on skin ageing. 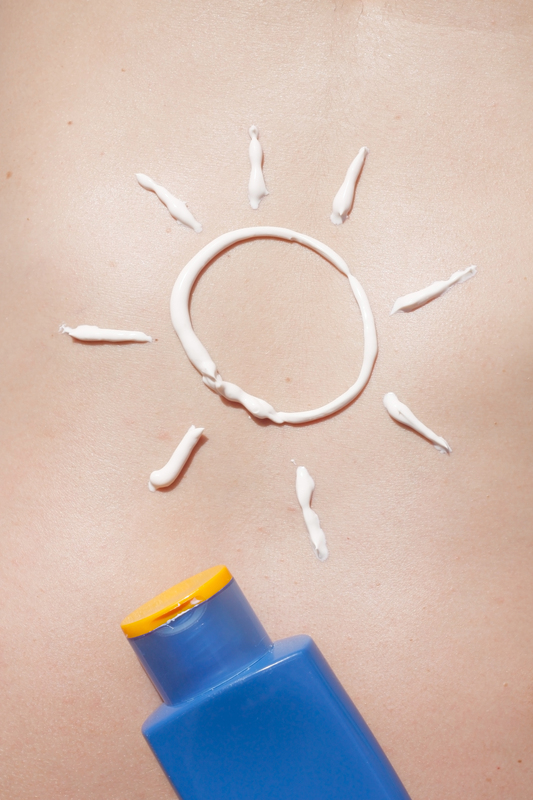 Use a strong sunscreen with the SPF of at least 15 and try not to stay in direct sunlight for too long. Sleep – Sleep is something that people don’t often think of as a cause of skin problems. By depriving yourself of sleep, you are not giving your cells enough time to restore themselves. This results in your skin looking tired and old. What do you think of the new True Elements range?